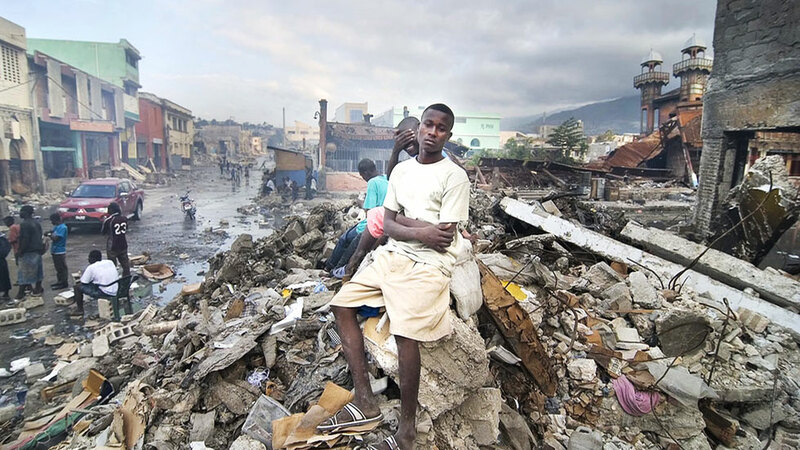 Five years ago on January 12, 2010, at 4:53 PM local time, one of the deadliest earthquakes in history struck Haiti. It destroyed close to 280,000 buildings and killed nearly 230,000 people. Three million people were affected. 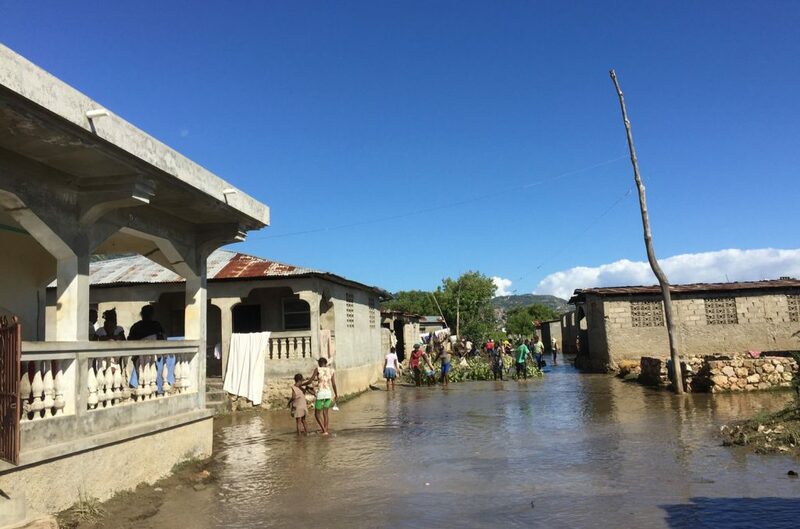 Just six days after, a disaster assessment team from Tzu Chi USA flew to the Dominican Republic and drove into Port-Au-Prince. 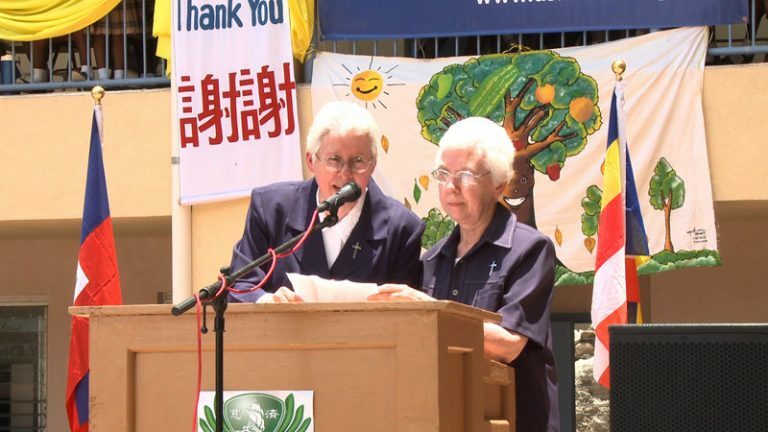 Since then, Tzu Chi USA, along with Tzu Chi volunteers from Canada, began immediate disaster relief. Eight free clinics also served more than 15,000 patients. 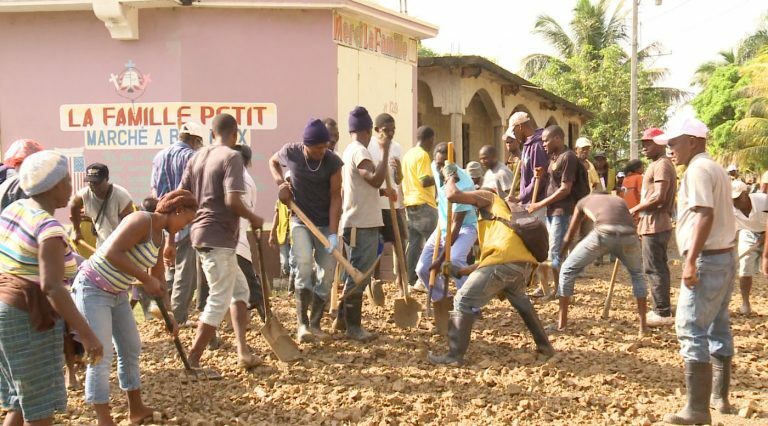 The “Food For Work” program recruited 2,400 people to clean up the community, rewarding them with food supplies for each day. 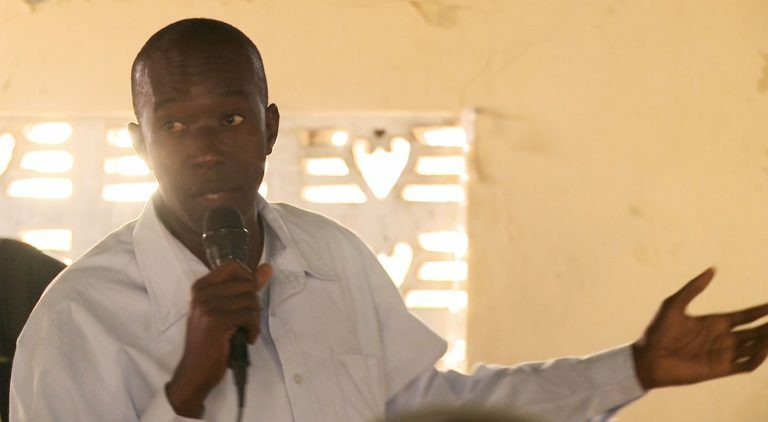 In January 2012, a ground breaking ceremony launched the construction of two schools in Port-au-Prince. On May, 17th, 2013, an opening ceremony was held for the College Marie-Anne and Christ the King Secretarial School. Attendees hoped for better times ahead. It is a gift of hope, in a country where hope is hard to find following the earthquake. 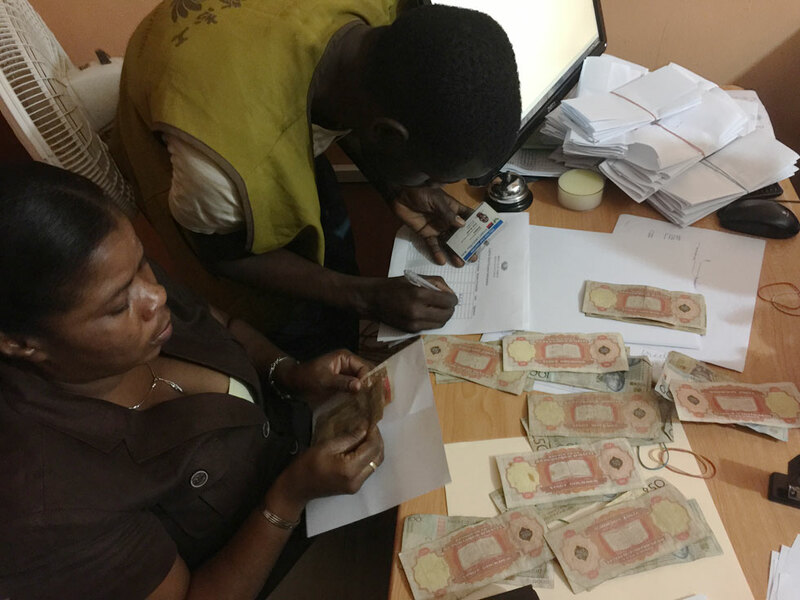 In December 2014, “Konbit Lakay (Sweet Home) Blue Hills” Tzu Chi Cash For Relief program launched in response to the flood in Cap-Hatien, Haiti. 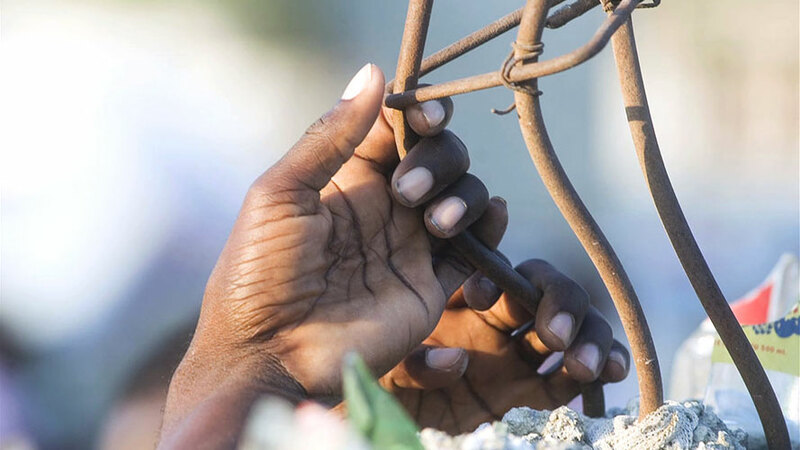 Tzu Chi helping local Haitians get back on their feet one step at a time. Konbit Lakay Blue Hills” Cash For Relief program provided job opportunities to 1600 people within five days. We didn’t have any hope before but now we have the opportunity to work. Before we had nothing, but now I can use this money to start a small business and buy tools for cleaning. Today is the last day of “Konbit Lakay” Cash For Relief program, but we already saw the changes of Blue Hills. People have big smiles on their faces. People are happy because this is the miracle that has never happened here in Blue Hills. 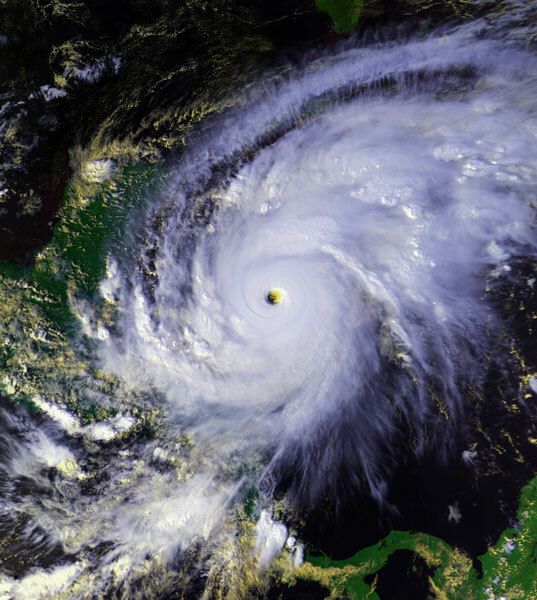 In 1998, Tzu Chi Foundation launched a clothing drive after Hurricane Georges and Category five Hurricane Mitch swept through the Caribbean. 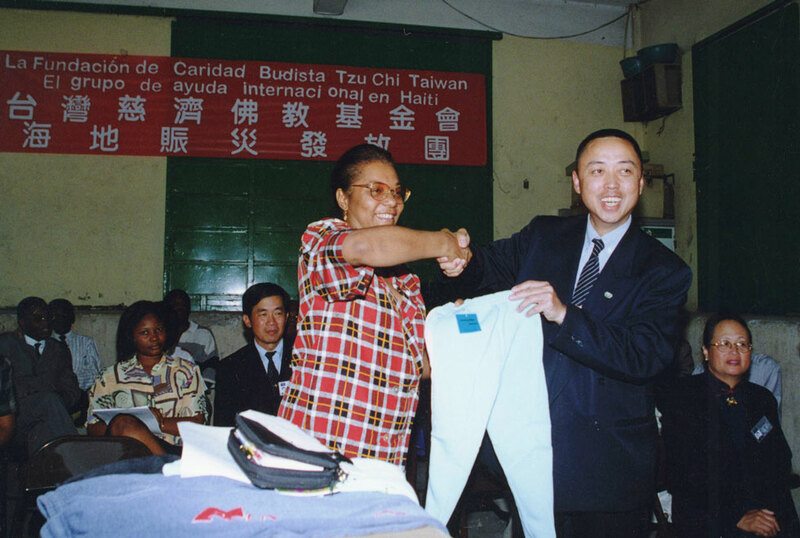 Four containers of clothes were later distributed in Haiti on March 1st, 1999, marking the beginning of Tzu Chi efforts in Haiti. 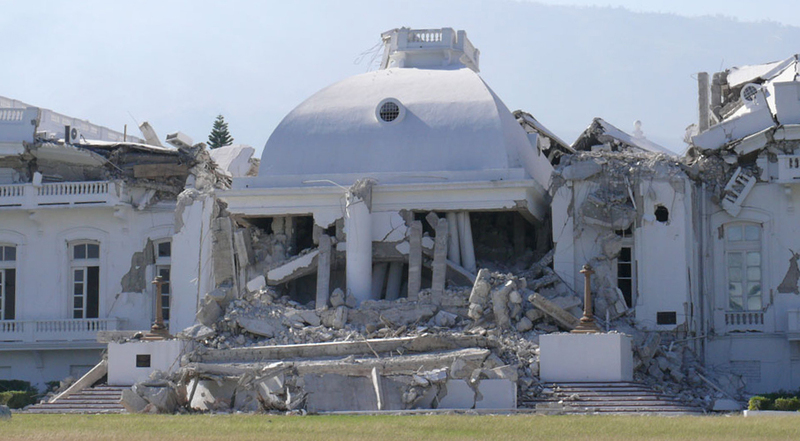 Ten years later, after four severe storms brought destruction and ruin to Haiti in 2008, the Tzu Chi assessment team returned to Haiti for the second time. With an invitation to the White House, volunteers met with then President René Préval in Port-au-Prince. The assessment team also realized a shortage of food at local schools. 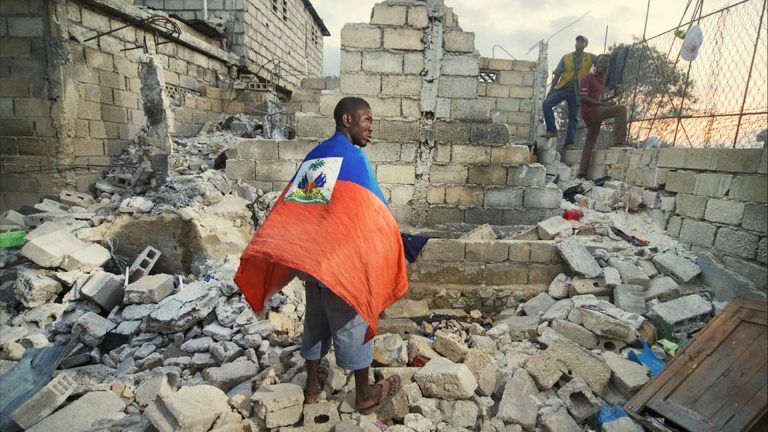 As a result, they hosted two large scale food distributions for local students & their families on Jan. 15th and 16th of 2009, benefiting 3,343 households in poverty stricken areas of Petion-Ville and Cité Soleil, Port-au-Prince. Over the past 15 years, from 1998 through the 2010 earthquake, and even until now, Tzu Chi volunteers and their love have never left Haiti. For them, it’s more than compassion, it’s a commitment.